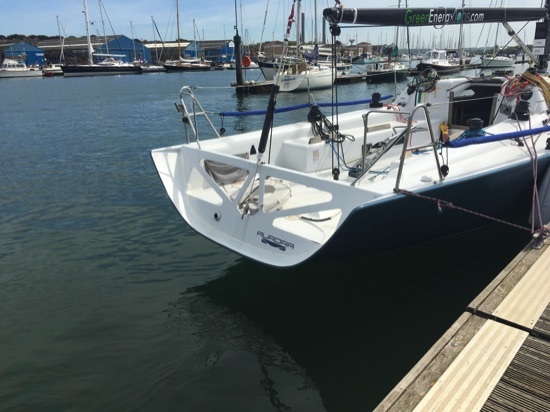 Corby 37 Aurora, to increase LOA just enough to increase IRC crew number from 8 to 9. 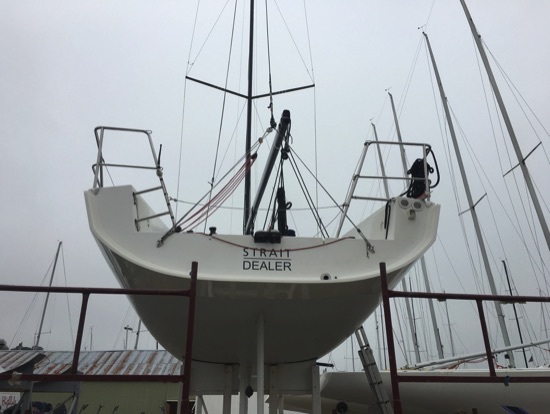 JPK 1010 Strait Dealer: to increase LOA just enough to increase IRC crew number from 7 to 8 for the 2016 Commodores Cup. but removed again for 2017. 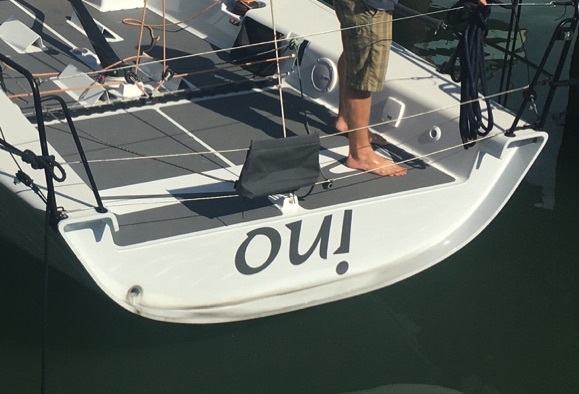 Corby 36 Oui; we only specified and helped with this one. General update to shape during rebuild after sinking. 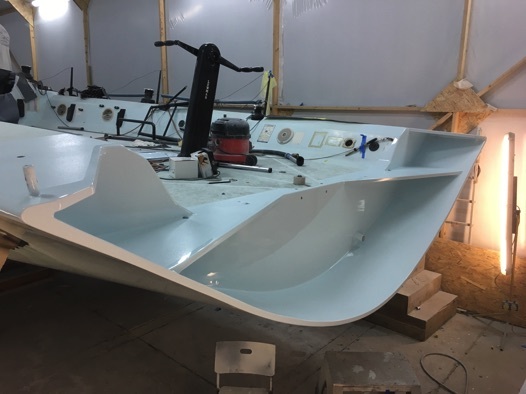 Ker 40 Signal 8: as part of a hull shape update.